Yoga education is provided on a weekly basis. During these lessions students are taught basic yoga knowledge. 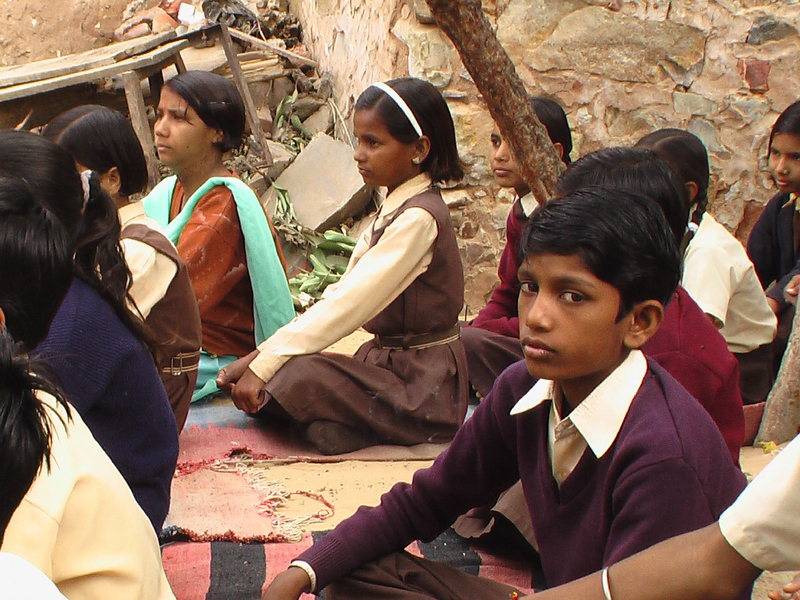 Mantras are sung or spoken by the teacher and replicated by the children.